Online ordering menu for Steakway. 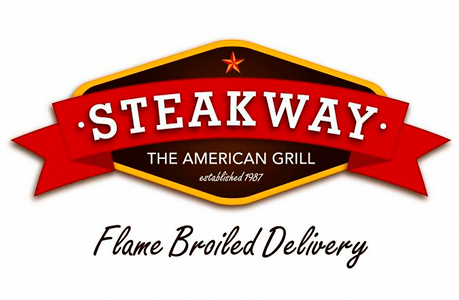 Come to Steakway in Arlington, Texas for delicious American cuisine including sandwiches, steaks, burgers, and more! We also serve Fajitas and Vegetarian dishes! We're south of Lake Viridian near Clarence Thompson Park. We're north of I-30 and Six Flags Hurricane Harbor! Order online for carryout or delivery!